The great thing about Flickr is that you can simply search for a term and see all your photos having titles, descriptions or tags with it. There were so many choices that came up for "light" that I'll offer a smörgåsbord (wow, thank you Firefox for adding all those accents) this week to make up for my lack of photo hunts in the last couple weeks. 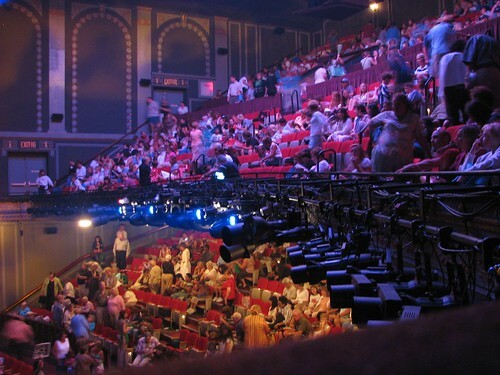 Impressive lighting array from the Richard Rodgers Theater in New York where we saw Tarzan. 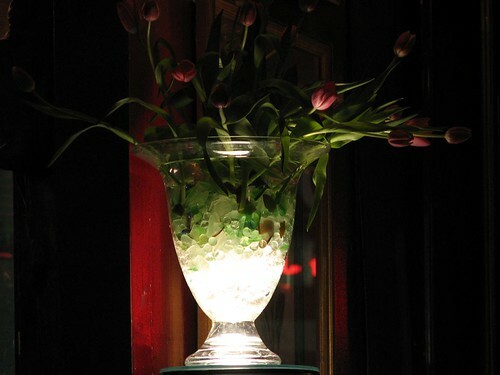 Beautiful lighted tulip vase from Tucker's Bistro in Newport, RI. Nothing says lights like Las Vegas. This was taken from my hotel room in Treasure Island. 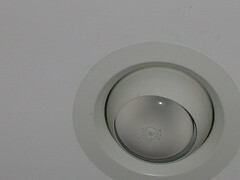 Recessed light taken by Dova. She takes pictures of the darnedest things! I love the shot of that tulip vase, it's gorgeous! I love that vase, stunning disply. The city is beautiful, too, with all the lights. Merry Christmas from Tennessee! Wonderful vase with red rose and the light emitting from below just make it wonderful all over! I love the lighting in the the theater. Two-toned. All the photos are very well picked for this week's theme! The tulip vase looks fantastic! Wow! 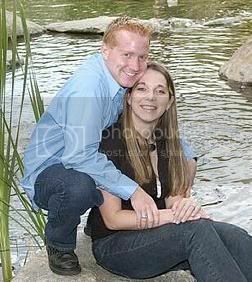 Great shots :) I'm a bit biased. 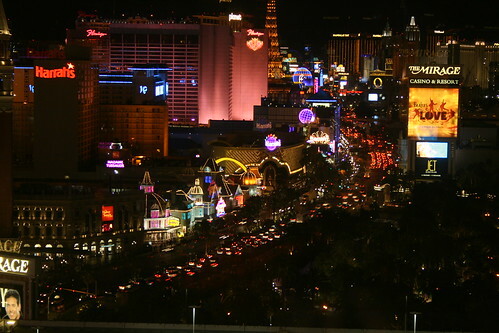 I love the last one...I married at the Paris ;) You had an amazing view of the strip!